NTAP research initiatives are dedicated to filling critical gaps in the pipeline to developing therapies for patients with plexiform neurofibromas (pNFs). Informed by discussions with patients, scientists, clinicians, industry leaders, investors and government collaborators, NTAP has identified critical gaps in knowledge that limit the development of therapeutics for pNFs. Research initiatives recruit investigators with innovative ideas to address these gaps as quickly and robustly as technology will allow. 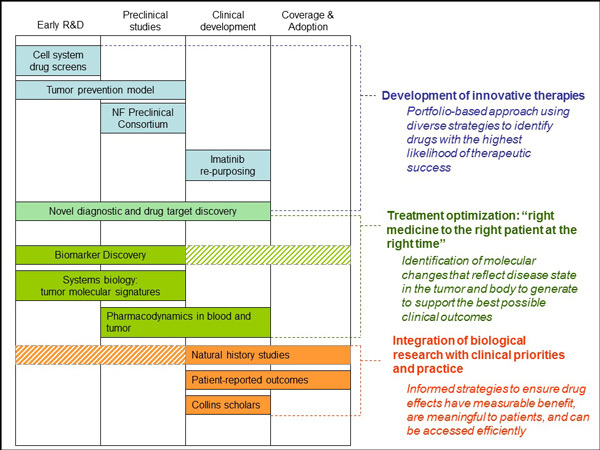 NTAP-directed grants target specific research questions where providing funding or other support can accelerate pNF drug discovery and remove obstacles to clinical development. In addition, NTAP invites proposals from any investigator (regardless of their location or primary research focus) who have independent research projects (open proposals) designed to accelerate the development of effective treatments for pNFs. Demonstration of Dr. Mattingly’s 3D cultures of ipNF95.6 cells, transduced to express red fluorescent protein. 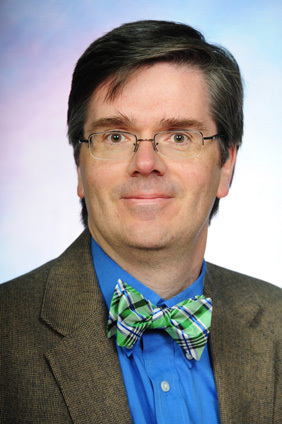 Featured Scientist: Raymond R. Mattingly, Ph.D.
Dr. Mattingly and his team are developing co-culture conditions for patient-derived tumor-associated cells, in collaboration with Drs. Peggy Wallace and Karlyne Reilly. Mattingly's team is seeking to optimize the 3D co-culture conditions for pNF inclusive of the cell type found in pNF, for use as confirmatory/secondary drug screens.